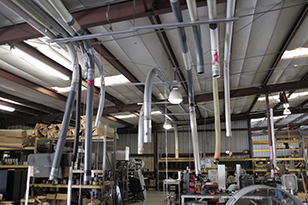 Eagle Pneumatic is a full range manufacturing plant that specializes in the application, engineering, custom design and manufacturing of pneumatic tube systems. Eagle has a nationwide sales network and skilled installation teams. 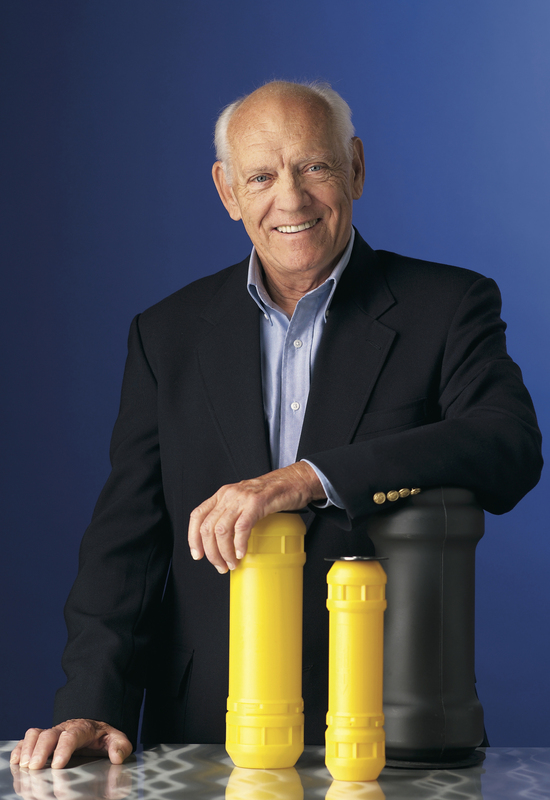 Karl Kondolf Sr. founded Eagle Pneumatic, Inc. in 1979. 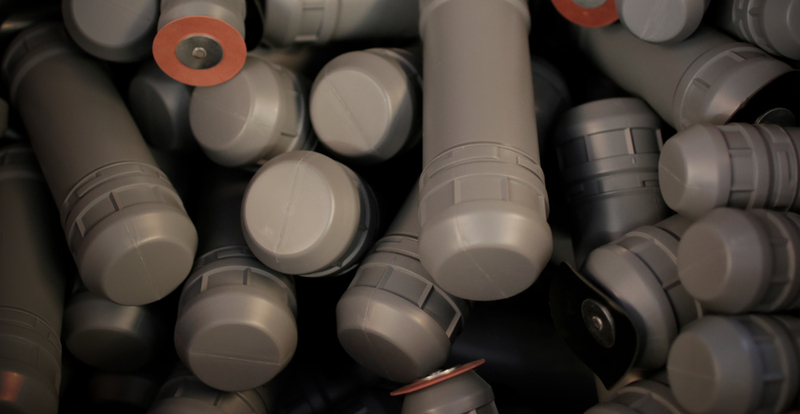 Today, the company continues to grow as one of the last originally owned manufacturers of pneumatic tube delivery systems in the United States. 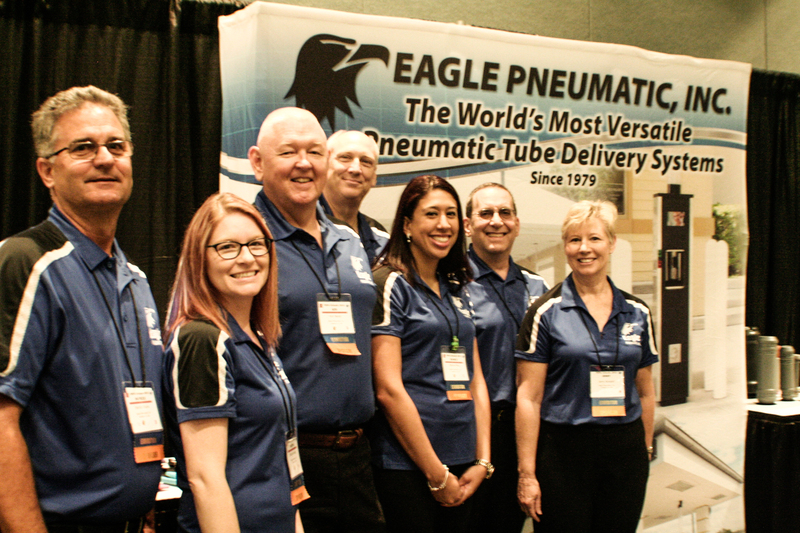 Since 1979, Eagle Pneumatic, Inc. has manufactured pneumatic tube delivery systems designed for a wide range of industrial, retail and commercial applications. John Deere, Ford, Wal-Mart, Panasonic, leading medical research institutions, banks – even the White House – employ Eagle’s pneumatic tube dispatch systems for the safe, secure, easy and reliable delivery of currency, documentation, lab specimens, medicines, production samples and more. Eagle Pneumatic has earned a reputation for enabling customers to move at the speed of today’s fast-paced world. From pressure/pressure and pressure/vacuum systems to Ticket Delivery Systems and the full-featured Centrix System, Eagle Pneumatic is recognized for the world’s most versatile pneumatic delivery systems. Our company and our culture are built on more than a century of leadership and a relentless adherence to our values, the core of which are safety, quality, ethics, and integrity.